Here at Cater Tots, we believe in providing healthy and simple meal options for some of the pickiest eaters around…kids! As parents ourselves, we understand how demanding life can be and how sometimes there just may not be time in your hectic schedule to prepare the wholesome meals you’d love for your child to have. That’s where we step in. 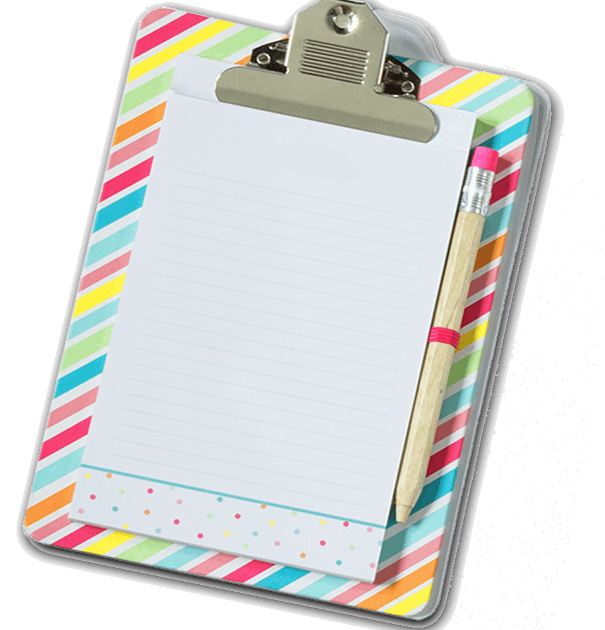 To learn more about all of the incredible options Cater Tots offers, inquire about pricing, or simply as us a question, please feel free to fill out the contact form to the right and we’ll be in touch with you soon. 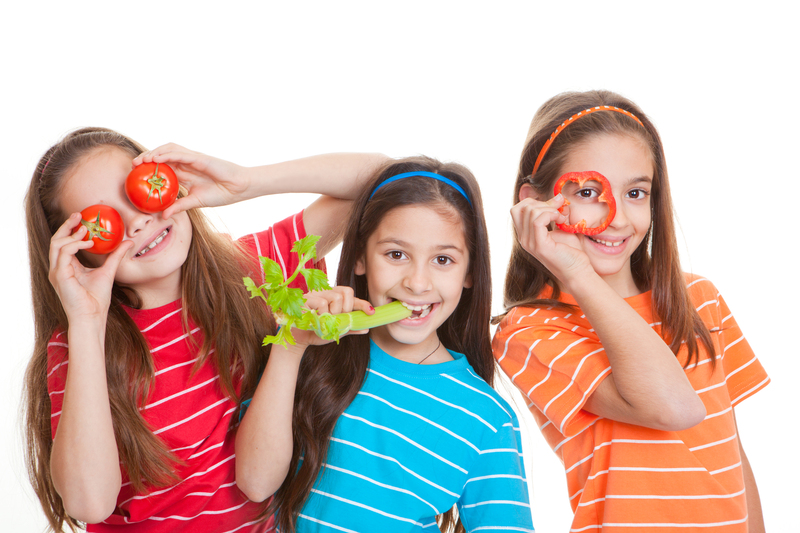 Meeting your child’s nutritional needs is at the forefront of what we do here at Cater Tots. We take pride in using only the freshest, most nutritious ingredients available. We receive a daily shipment of fresh fruits and veggies that are purchased from local farmers. We also use only hormone-free milk and meat. Our meats are fresh daily and delivered just in time for meal prep. All of our ingredients are rated by our on-staff dietitian, and we only purchase ingredients from reputable USDA approved suppliers. We follow all of the USDA and nutritional guidelines for every meal we serve. 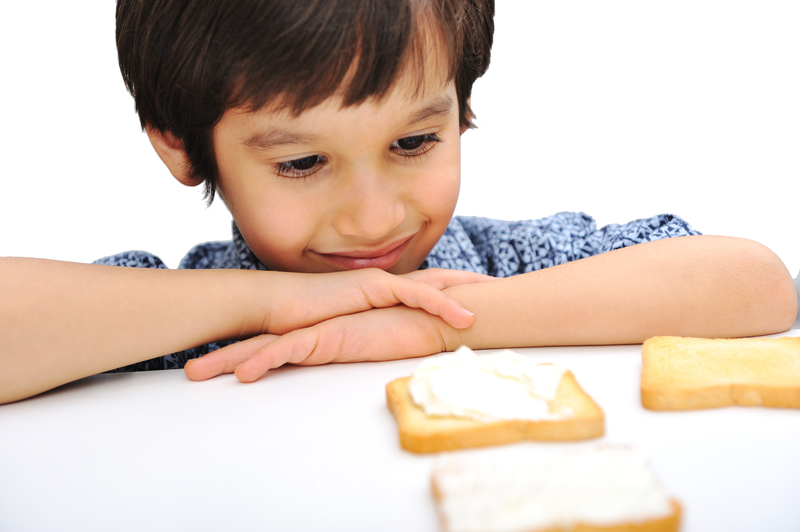 Rest assured, the safety and nutritional well-being of your children is of the utmost importance to us. Cater Tots began providing nourishing meals to children in Orange County and surrounding areas in 2001 and since then has expanded into the popular business we have today. Our mission is to provide the healthiest meals with the freshest ingredients that appeal to children all over Southern California. 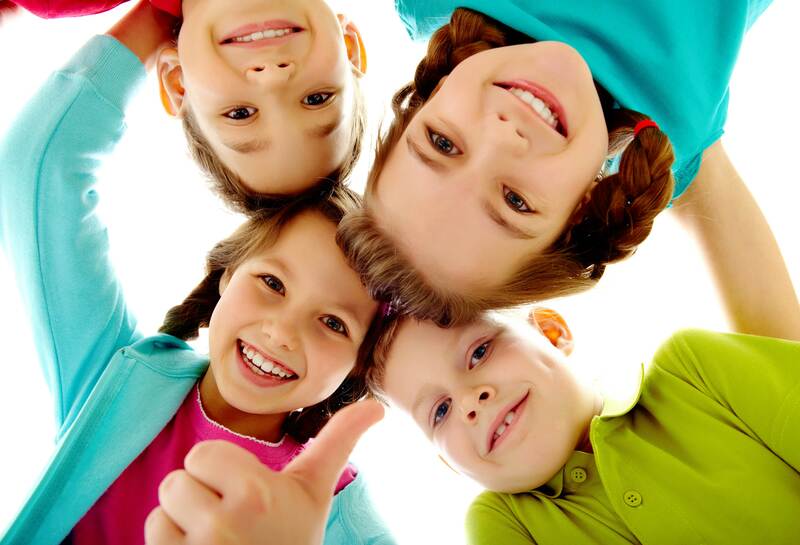 We keep it simple, just the way your kids like it, and our commitment to quality and excellence is second to none. We are honored to have April Murray as part of our Cater Tots family. She is a Registered Dietitian who is dedicated to helping us develop our menus and recipes so we can provide the most balanced and nutritionally sound meals for our little ones. 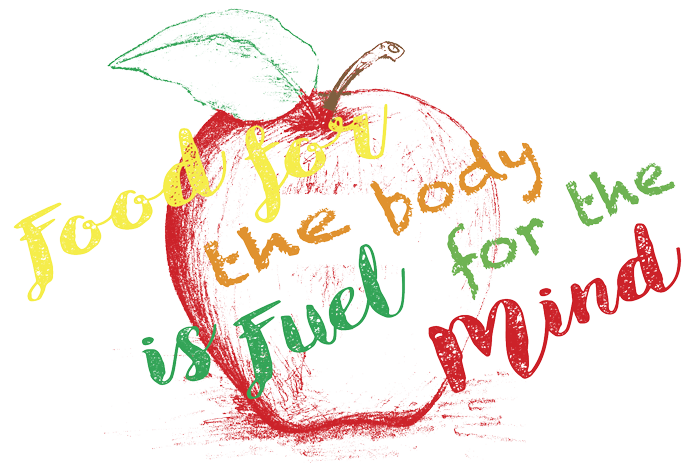 You can learn more about April on the Our Dietitian page. 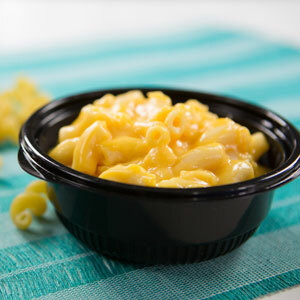 Even your pickiest eater will love our scrumptious macaroni & cheese. We smother our perfectly cooked pasta with a sauce made of a blend of American and cheddar cheeses to create a comfort food fit for your little king or queen. 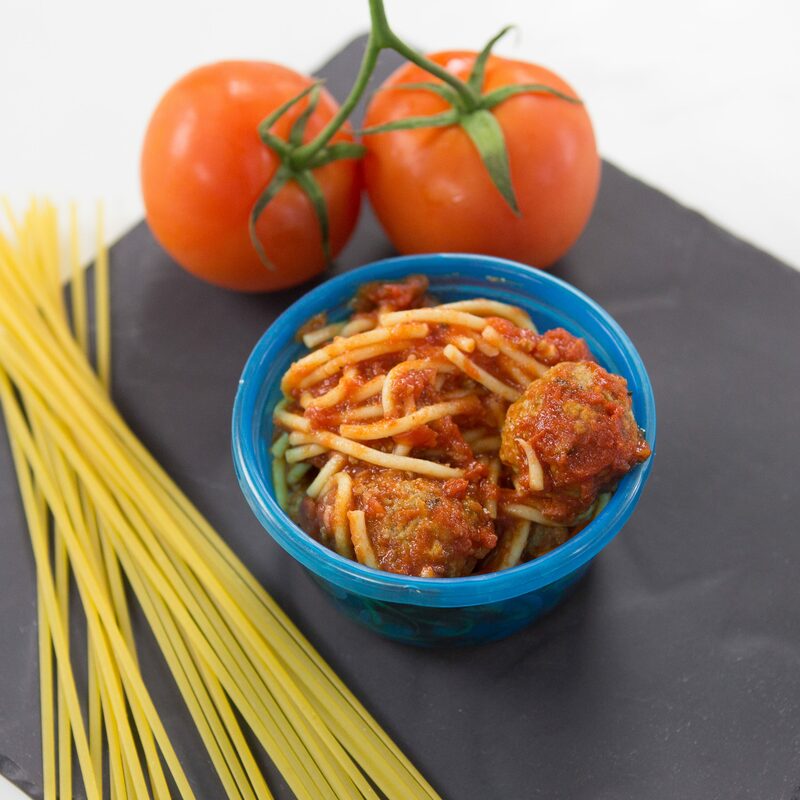 What child doesn’t love spaghetti and meatballs? Our white wheat spaghetti is topped with a generous serving of marinara and cheesy beef meatballs. Get a little taste of the Orient with our teriyaki chicken bowl. 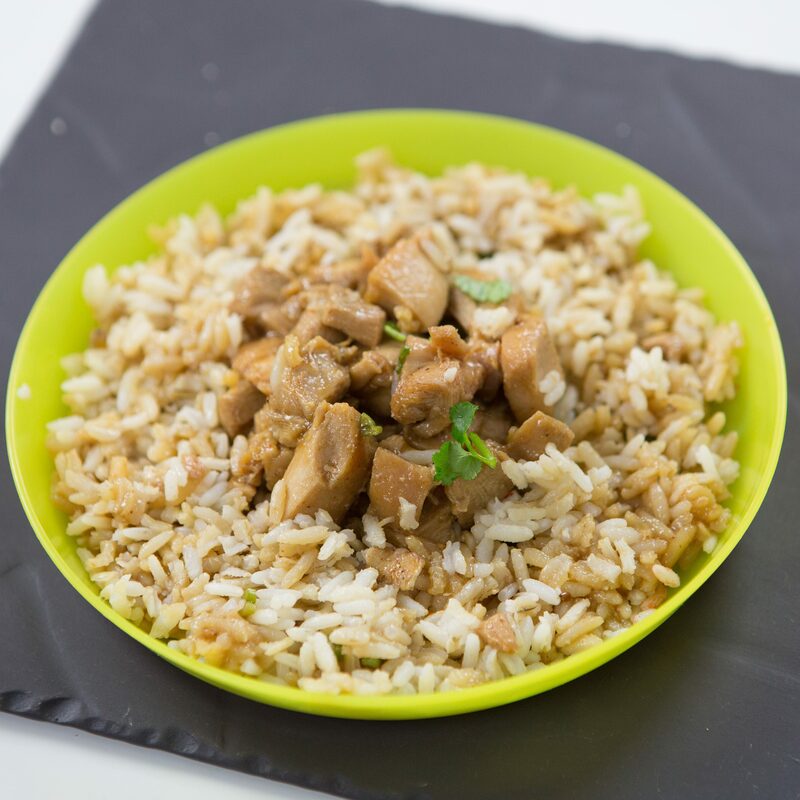 Grilled chicken breast is topped with Rice Road Teriyaki Sauce to create a lunch your kids won’t soon forget. We take your little ones south of the border with our delicious cheese quesadilla. 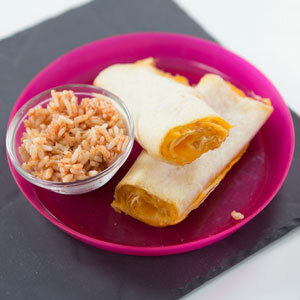 We take a flour tortilla and layer cheddar and monterey jack cheeses on top of Mexican rice for a satisfying, nutritious lunch your kids will ask for time and time again. 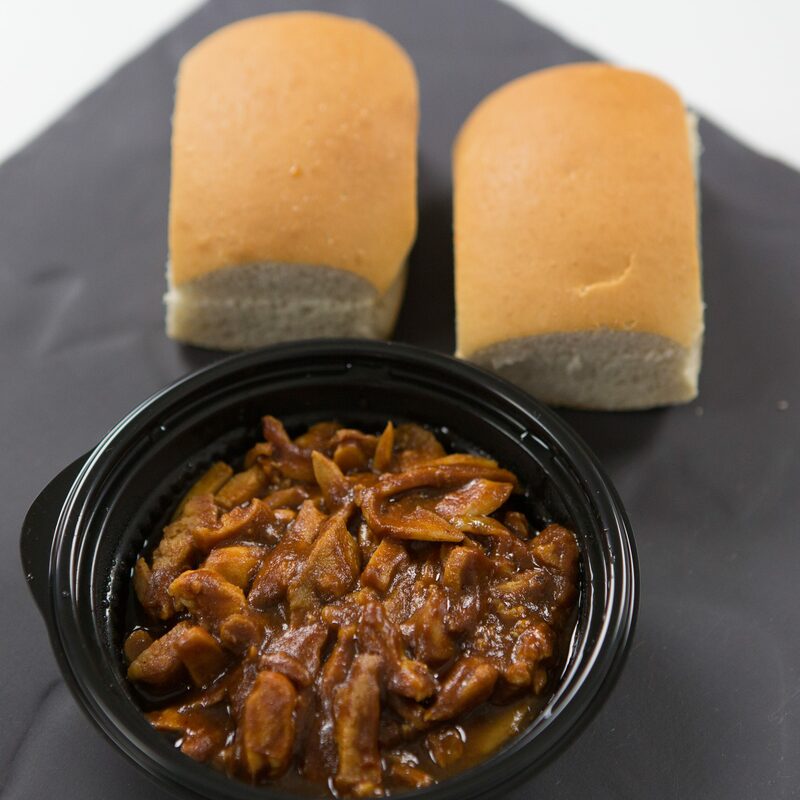 We start with boneless, skinless chicken thighs, mix in some Gayle’s BBQ Sauce, and pile it on our fresh slider rolls. We have an emergency lunch option available. The emergency lunch will cost $8 per meal. 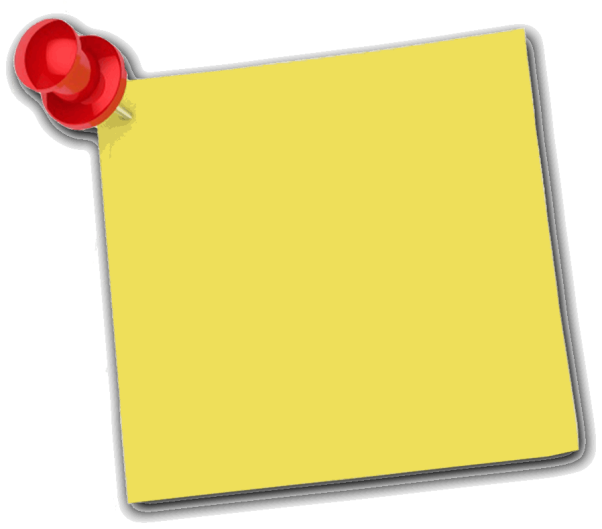 Orders need to be placed and paid for anytime from 9:01am until 11:30pm the day prior to service for Tuesday-Friday service days, and from 9:01 am Fri until 11:30pm Sunday for a Monday service day. Welcome to the new school year. Please bookmark our announcement page for the latest updates. Welcome back to all of our families from the winter break. We are excited to announce that we have updated our Menu pictures on the website. We hope that seeing the actual meals your child will receive will help you and your children make meal selections easier. We will continuously be adding more pictures during the course of the year. You can find the updated menu here. Then click view more to see more meals in that category. Thanking you all, The Cater Tots Team.